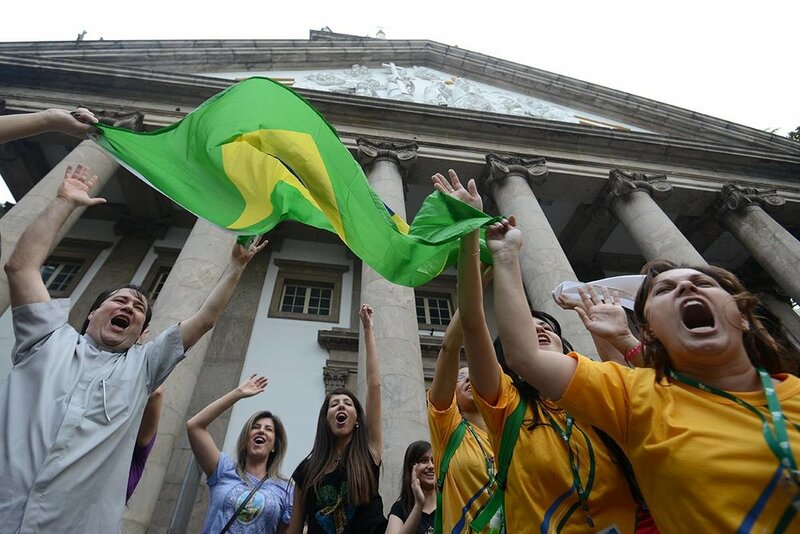 In the city for the World Youth Day in July 2013, Pope Francis was welcomed by the cariocas in his first international trip. 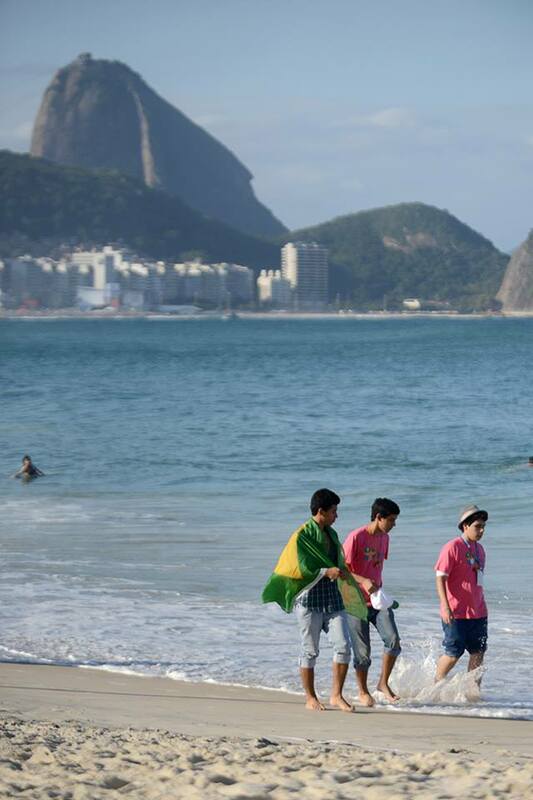 Catholics from the entire country - specially the younger ones - came to Rio de Janeiro to be part of WYD and see the Pope. 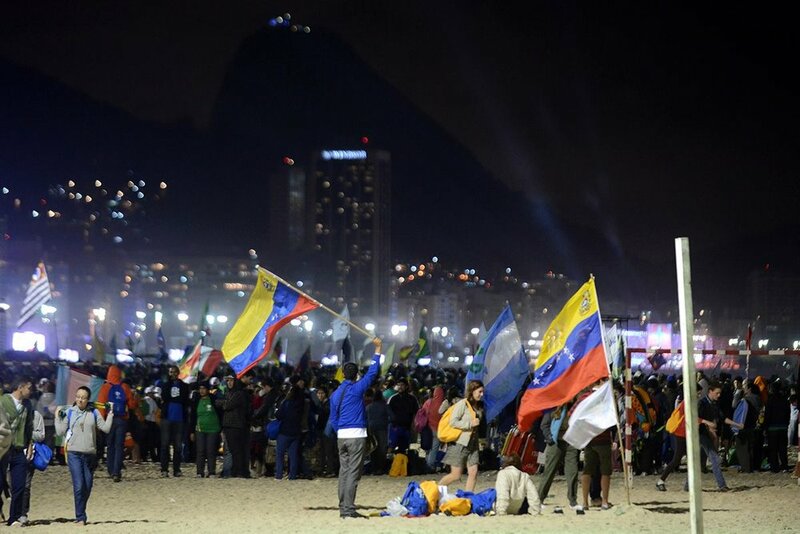 The city was crowded and Copacabana beach had a huge stage where Pope prayed a couple of times for a big public. Very friendly, he used the Popemobile several times during the five days he spent in Rio. 2013, Rio de Janeiro, Brazil.